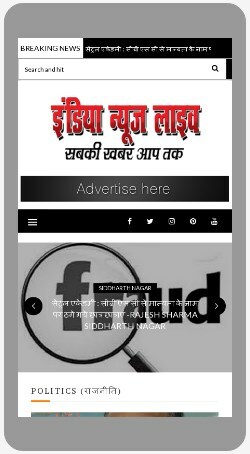 Home / Best News Portal Solution / Design / hindi news portal / Making News Website / news portal development / News Portal Registration Process / Promotion / Successful News Portal / News Portal Development, Design, Promotion - न्यूज पोर्टल डिजाईन, डेवलपमेंट, प्रमोशन! 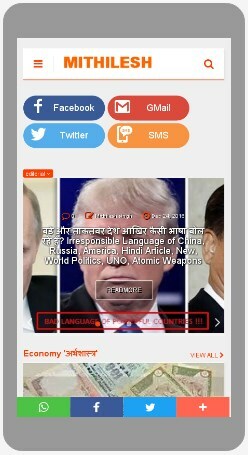 News Portal Development, Design, Promotion - न्यूज पोर्टल डिजाईन, डेवलपमेंट, प्रमोशन! ऑनलाइन मीडिया, न्यूज पोर्टल के रजिस्ट्रेशन के संबंध में भ्रांतियां!